It was a sunny morning of 7 March 1977 when a democratically elected government was to hold general elections so that a smooth transfer of power could take place. PPP under the leadership of ZA Bhutto was still considered to be the most popular party. In order to counter PPP, almost all the opposition parties joined hands under the name of Pakistan National Alliance (PNA) and started an aggressive campaign. When the results were announced Pakistan Peoples Party won 155 out of 200 seats in the National Assembly. The results of the elections astonished political pundits both inside and outside Pakistan. Pakistan National Alliance was only able to win 36 National Assembly seats. To add insult to injury, the Alliance could only win 8 out of 116 seats of the National Assembly from Punjab, and failed to win even a single seat from Lahore and Rawalpindi, cities in which they had organized big public gatherings and processions. Pakistan National Alliance leaders rejected the results and protested that there had been a systematic rigging of election results to defeat them. At many places, particularly where the PNA candidates were strong, the polling was alleged to have been blocked for hours. There were also reports that PPP armed personnel in police uniform removed ballot boxes. Marked ballot papers were also found on the streets in Karachi and Lahore. Rumors quickly circulated that the results in key constituencies were issued directly from the Prime Minister’s office. PNA boycotted the provincial elections which were to be held on 10 March. PPP resorted to bogus voting merely to prove that voters had come to cast their ballot. Overall PPP gained 99 percent seats. The voting figures showing the success of the PPP candidates often surpassed the actual number that turned up for voting. The opposition demanded immediate resignation of Bhutto, chief election commissioner, and as well as the government, proposing the idea of holding new elections under the supervision of Supreme Court of Pakistan. Bhutto refused the demands, Wali Khan and the Alliance decided to bring their party workers onto the streets, to break law deliberately, and to confront the police and security forces. Mr Bhutto decided to negotiate matters with the PNA. Negotiations began on June 3 and went through 13 rounds. During the negotiations the opposition demanded that since clear evidence of rigging in 28 constituencies were available with them so an inquiry should be conducted in those places only. Bhutto issued a notification whereby Election Commission was ordered to carry our thorough investigation of the rigging charges within two months wherever the opposition had lodged complaints. Election Commissioner of Pakistan Justice Sajjad Ahmad Jan carried out the investigation and submitted report to the PM. according to report the elections were rigged, bogus / unverified votes were polled in all the 28 alleged constituencies. Mr. Bhutto would have given the orders for re-elections in those places but one things became his weakest point. Those constituencies also included the constituency of Yahya Bakhtiyar in Quetta who happened to be a very close friend of Bhutto. In a bid to save his friend Bhutto cancelled the notification of inquiry in rigging and thus let the situation worsen till his government was toppled by Gen Zia on 5 July 1977. What is happening now seems to be an action replay of the unfortunate events of 1977. Soon after the elections of 11 May 2013 there were complaints of rigging from almost all parties and there are over 400 petitions lying in SC / ECP on this. 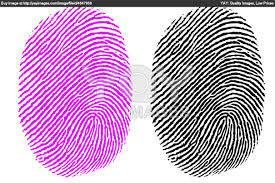 PTI had asked for an inquiry on thumb impressions in only 4 constituencies. Ch. 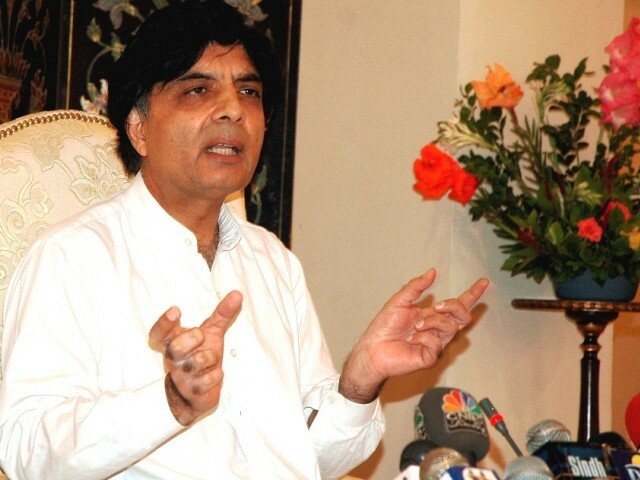 Nisar said that the government is ready to inquire into 40 and not mere 4 ones. Later he said that there should be inquiry in all 272 constituencies. NADRA had carried out thumb impression checking in Karachi and declared that about 50 to 60 thousand votes were unverified. When the question of checking came to NA-118 Lahore from where Sardar Ayaz Sadiq had been declared successful against Imran Khan, the Chairman NADRA Tariq Malik was removed from service. The case of rigging is in SC and opposition party PTI is adamant to get the verification at all cost. The tension between PML-N and opposition is increasing with each passing day. The question is: Will PML-N try to save their stalwart Ayaz Sadiq. Speaker NA from disqualification and humiliation at the peril of democracy and their government? I have yet to see politicians learning lessons from their checkered history. This entry was posted in Politics and tagged Bhutto, Election Rigging, Opposition, Pakistan National Alliance on December 21, 2013 by akhterhayatmalik. 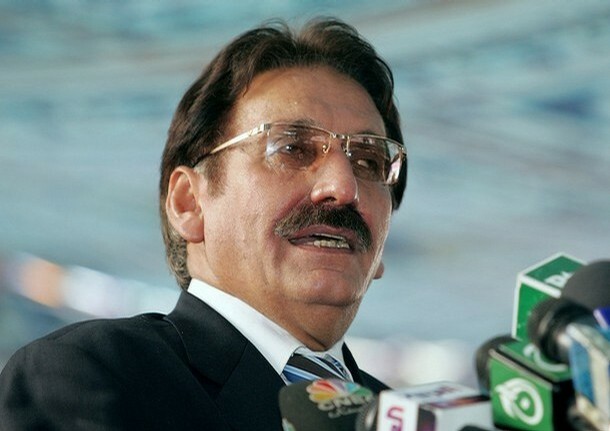 Today is the last day of CJP Iftikhar Muhammad Chaudhry in his office. The CJ has many good actions to his credit. The person really changed the profile of judiciary and made it an institution that could make its weight felt. Judicial activism remained the hallmark of his stint in office. He took many suo motto notices and kept the sitting governments on their toes. His efforts to safeguard the human rights as done in the case of missing persons are commendable. His period will always be remembered as historical milestone in the freedom and independence of judiciary. Before IMC the judiciary was never the same as we see it now. However the CJ made himself as controversial as well. He was never seen as a totally impartial judge as his tilt towards MNS remained visible till end. He failed to revamp the lower judiciary and could not compel the governments to enforce reforms for quick and better dispensation of justice- a dream of poor people of this country. He was seen as a soft judge for the terrorists as not a single one was punished during his tenure. He could not rise to the stature of a true Islamic judge when the question of corrupt practices of his son Arsalan came up. 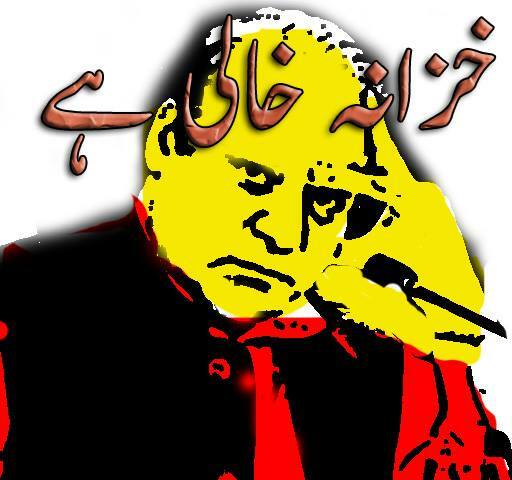 The biggest damage that was done to Pakistan was his apathy towards notorious elections 2013. On this issue he even went against his own axioms. He let the unconstitutional ECP function to the detriment of Pakistan. I changed my opinion about IM when he misbehaved with and ridiculed DR. Tahir ul Qadri who went to SC to seek constitutional relief in the case of ECP. During his tenure the biggest rigging in elections was done and he kept quiet. He didn’t take suo motto notice on the rigging rather didn’t even listened to hundreds of petitions filed with SC. As a result of rigged a political dispensation of the worst order was imposed on Pakistan which is quickly taking the country to the brink of economic disaster. It is yet premature to say whether the future judiciary will be a different one but I earnestly wish that the future judiciary should not only maintain its hard earned independence but should also complete the unfinished agenda of IM for providing quick justice on the doorsteps. But a lot will depend on how the sitting government would take the judiciary. An independent and impartial judiciary is vital for democracy, hence no efforts should be made by the government to clip the powers of judiciary. A weak judiciary will be a sign of danger for the survival of democracy also. This point is normally not understood and liked by the ruling elite. This entry was posted in Politics and tagged Democracy, Fair and Free Elections, Iftikhar Muhammad Chaudhry, Judiciary on December 11, 2013 by akhterhayatmalik. IS PAKISTAN HEADING TOWARDS ANOTHER ECONOMIC DISASTER? BY AKHTAR MALIK: 6 DEC 2013. When the govt of Gen Pervez Musharaf came to an end in 2008 the foreign exchange reserves in the country were $ 16.4 billion. The Zardari-led PPP government played its destructive part and within 5 years the foreign currency reserves were reduced by about $ 5 billion. In May 2013 The reserves stood at $ 11.457 billion. The PML-N govt came to power with a claim of thumping majority votes in May 2013. Many people considered NS as an experienced PM who knew the rules of rules of business and economics very well. They thought that he will make Pakistan economically as strong as his own business empire has become within a few years. But what this poor nation has witnessed is a horrible display of incompetency. The foreign currency reserves have dipped to around $ 8.4 billion in just 6 months! This means that the feat which was performed by PPP govt in 5 years have been accomplished by NS govt within just 6 months. The amount in hand is just sufficient to make only one payment of our import bill. It is horrifying to note that the foreign currency reserves are depleting at an astonishing rate of $ 550 million per week. With this rate the national exchequer is be totally empty before April 2014. The performance of NS govt in this field is not unusual. In 1999 when the NS govt was toppled over by Gen Pervez Musharaf there were only $ 300 million left in the country as the foreign reserves. Many supporters of Noon league would say that since the dictator (Mush) was acting on the commands of America so he was getting lot of dollars. But how different the present govt is doing? Same policies of Mush and Zardari still continue, we are still fighting America’s war on terror and still suffering from drone attacks. So there is no reason why the dollars should not be coming to NS now. I fear that under the govt of NS we are fast heading towards an economic disaster. Begging bowl has become our ‘national symbol’ and myth of ‘standing on own feet’ is far from sight. The NS doesn’t seem to be in any mood to recover the looted money from the corrupt people or to bring the illegal money hoarded by them in foreign banks. In this state of affairs any dream of making Pakistan as a respectful member of international comity of nations will remain elusive. This entry was posted in Politics and tagged Economy, Foreign-exchange reserves, Pakistan, Pakistan Muslim League (N) on December 6, 2013 by akhterhayatmalik.